Expert use of hospitality carpet within an interior can serve to change a space into virtually any type of space you can imagine. You’ll find patterns that soothe and calm as well as exiting patterns and bolder colors that serve to stimulate the senses and make one feel alive and awake with energy. Once you find the hospitality carpet San Francisco likes to feature in shared spaces, like the types found through Vaheed Taheri, and once you install it in your contract carpet space, your ability to create your own personalized space becomes virtually limitless. Choosing your hospitality carpet wisely from the wide variety of choices available will help you to create the space you’ve dreamed about. Vaheed Taheri specializes in an assortment of palate pleasing colors and textures to please any design taste. 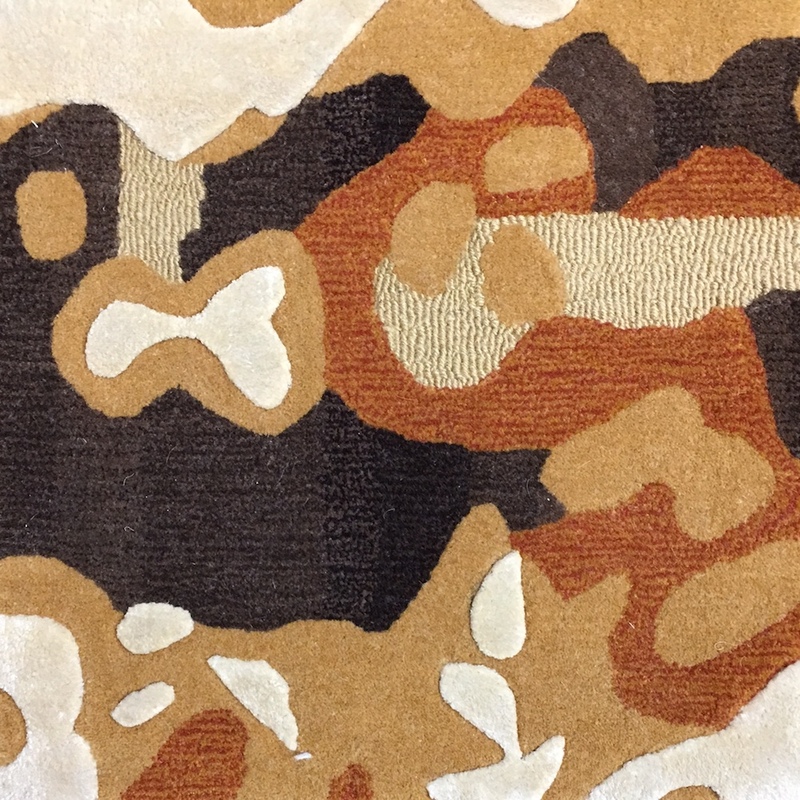 Hospitality carpet San Francisco loves is found boldly and in a beautiful variety from Vaheed Taheri.